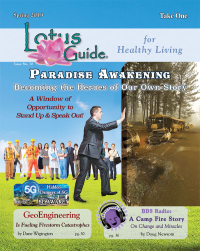 Det David Love speaks with award winning sound healing researcher and musical composer Ted Winslow about the effect of specific vibrational frequencies on the human energy field and the behavior of other living creatures. 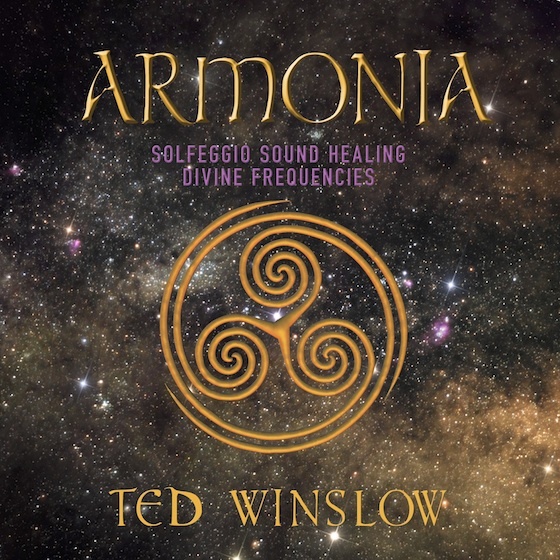 Det David Love speaks with award winning sound healing researcher and musical composer Ted Winslow about the effect of specific vibrational frequencies on the human energy field and the behaviour of other living creatures. 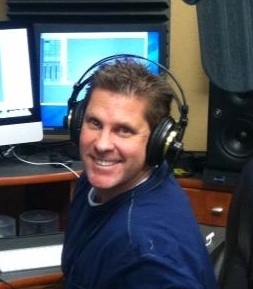 Ted Winslow is a producer, audio engineer, musician, singer, songwriter and vocal coach. Ted holds a BS in Music & Audio Engineering from the University of Colorado and has over 25 years in the music business starting his career in an 80's rock band. 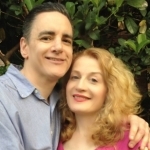 Ted runs Big Country Productions where he produces commercials, music, builds custom internet tv stations, records & produces audio books, live streams events around the world and conducts research on sound healing frequencies through music. In addition to his internationally acclaimed "Vocalist Scales & Intervals" voice coaching CD series, he has released "Solfeggio Sound Healing from Earthly Frequencies" and "Armonia, Sound Healing from Divine Frequencies" available on iTunes, amazon, Tower Records and worldwide distribution.